NASA’s Mark Moore sends this link to NASA’s press release on the recent NASA Centennial Challenge Green Flight Challenge sponsored by Google. The CAFE Foundation organized and managed the event. “Today we’ve shown that electric aircraft have moved beyond science fiction and are now in the realm of practice.” – Chief technologist at NASA Joe Parrish. 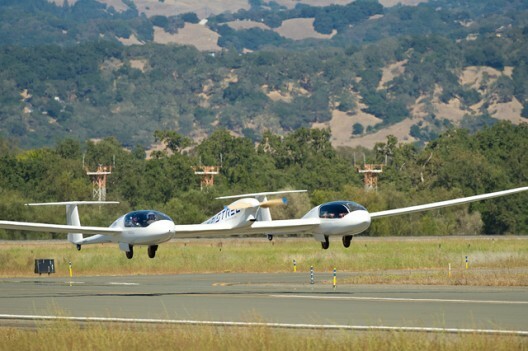 Despite the limitations imposed by current battery technology, the winning electric aircraft show what can be achieved – and it is formidable. A big thank you to NASA, Google, and the CAFE Foundation volunteers for making this event possible.